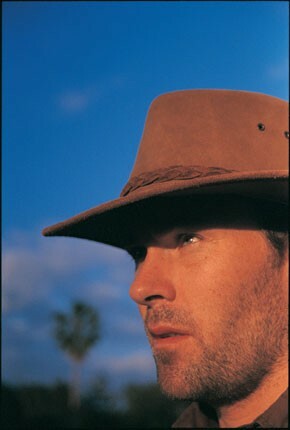 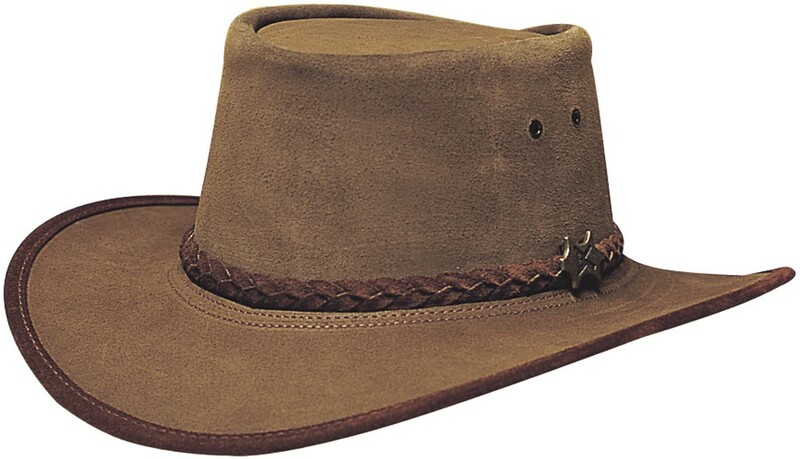 When it comes to Outback Hats, BC Hats is ahead of the game. 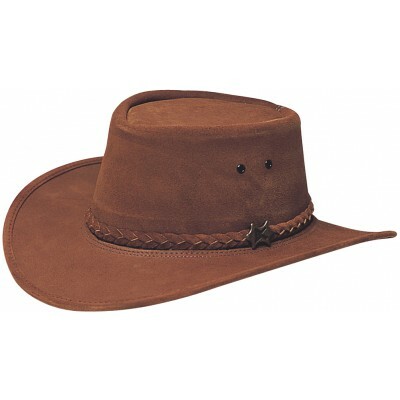 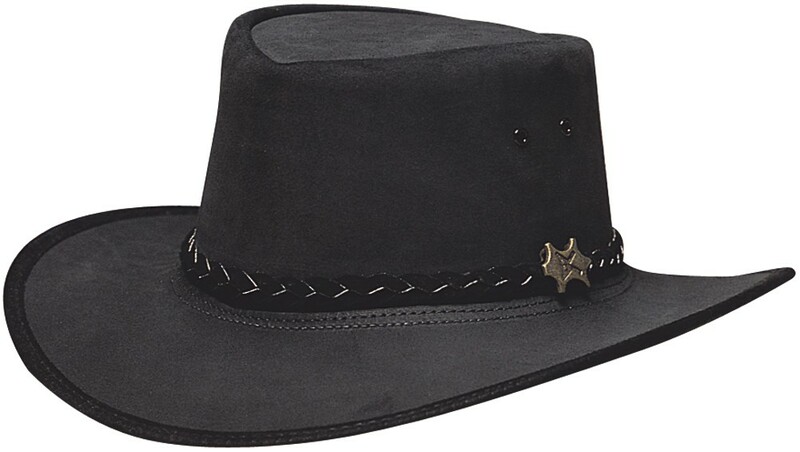 The Stockman features sturdy steer hide and a shapeable brim with a soft suede leather inner sweat band. 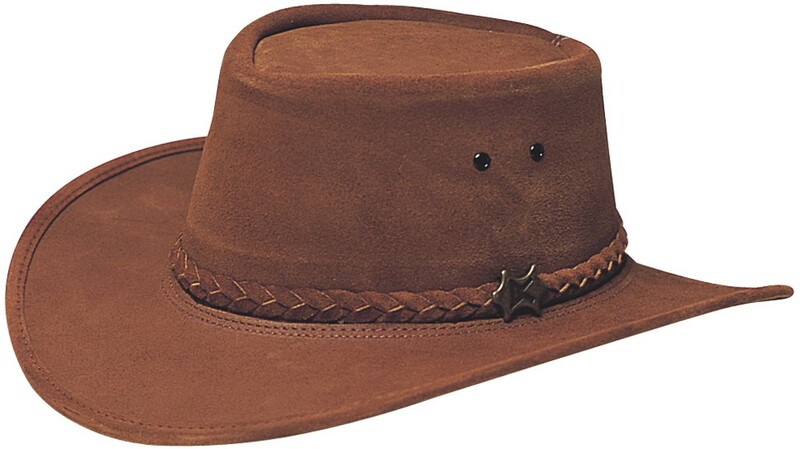 If you're looking for a quality Outback hat, get only the best: BC Hats.